Donate something that you think people will buy. Yes, we accept product donations which we sell for a cause. Wait for our team to text or email you within 24 to 48hrs for further details together with complete drop off address. All donated items undergo quality inspection before being put up for sale. All donated items that do not pass quality inspection, therefore unsaleable, are given directly to JFM Foundation. What pre-loved items do you accept? We currently accept pre-loved clothes, bags, books and art materials. If you want to donate other pre-loved items, please fill up the ‘other’ section on your donation form. 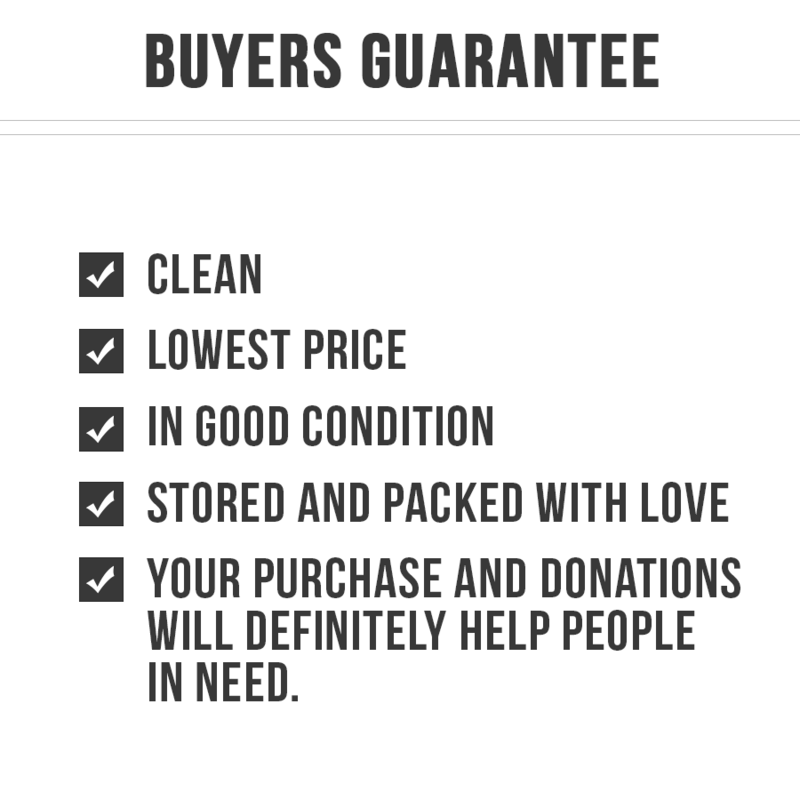 How can I donate pre-loved items? No, we don’t do meet-ups. I have a business; can I donate my product/s? Yes, we currently accept product donations which we sell for a cause. Our only current payment option is through bank deposit / online bank transfer to our BD0 account. COD (Cash on Delivery) option? No, we currently only ship within the Philippines. Prices are subject to change depending on the weight or quantity of orders. Your order should arrive 2-3 days after you receive a payment confirmation. Our cause is to give people equal and open opportunities to bless others and to also be blessed in return. 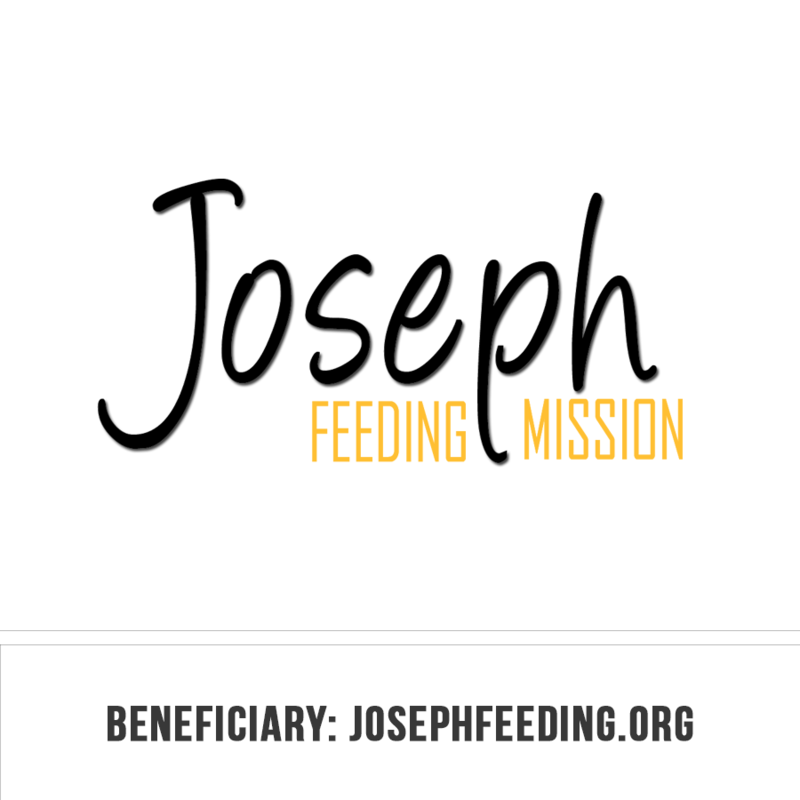 Each purchase you make on this site also helps us raise funds for JFM Foundation. DONATE: By donating your pre-loved or even, brand-new item/s and/or product/s, you provide us with more items to sell for a cause. BUY: By purchasing from this site, you help us raise funds for JFM Foundation. PROMOTE: By following us on social media, you help us spread awareness of our cause to your family, friends and loved ones. How can I get discounts and new product updates? Don’t miss shop discounts and be the first to know when new items become available by following us on social media. How can I stay updated about your new products and promos? Follow our social media sites! Instagram / Facebook. All our items are stored and handled with utmost care. Though most of our items are pre-loved, we make sure that they are in good selling condition. Each item’s condition is noted in detail as it is posted. All items are non-refundable. We value our customers’ privacy and we ensure that it is protected. All personal information given to us by our customers are stored only until their orders are shipped. Item prices do not include shipping or other processing fees. We are not liable for delayed or lost packages. We prepare orders for shipping with utmost care. You may contact our chosen courier, LBC, for inquiries about your order/s. We will send an order confirmation to the email you provided. We do not ship orders without payment confirmation and/or incomplete shipping information. Please allow 2-3 business days for your order/s to be processed and shipped out for delivery. Our business schedule is from Tuesday-Saturday; 10 AM-8 PM. For other questions and inquiries, email us at shopandshareph@gmail.com.